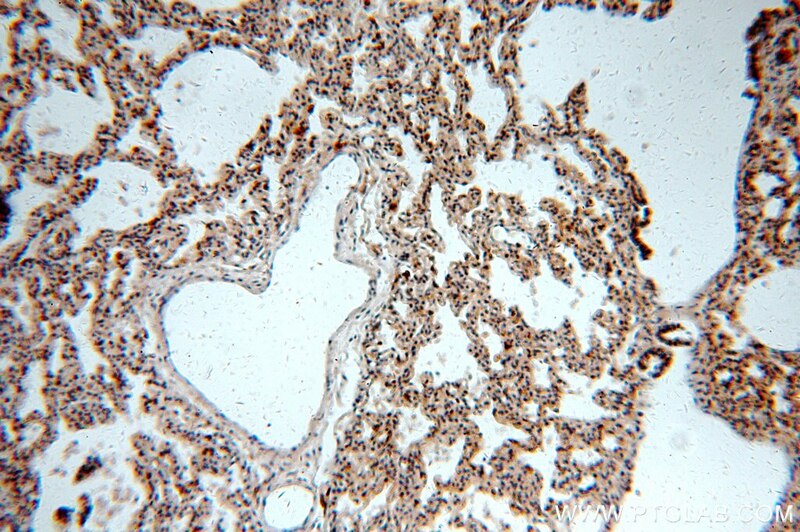 ITGB6 belongs to the integrin beta chain family. 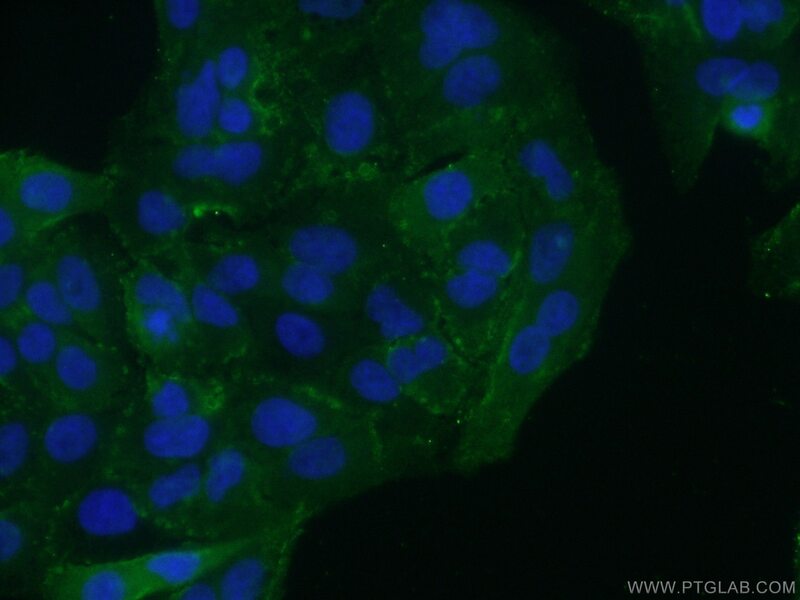 ITGB6 is a receptor for fibronectin and cytotactin. It recognizes the sequence R-G-D in its ligands. Internalisation of integrin alpha-V/beta-6 via clathrin-mediated endocytosis promotes carcinoma cell invasion. 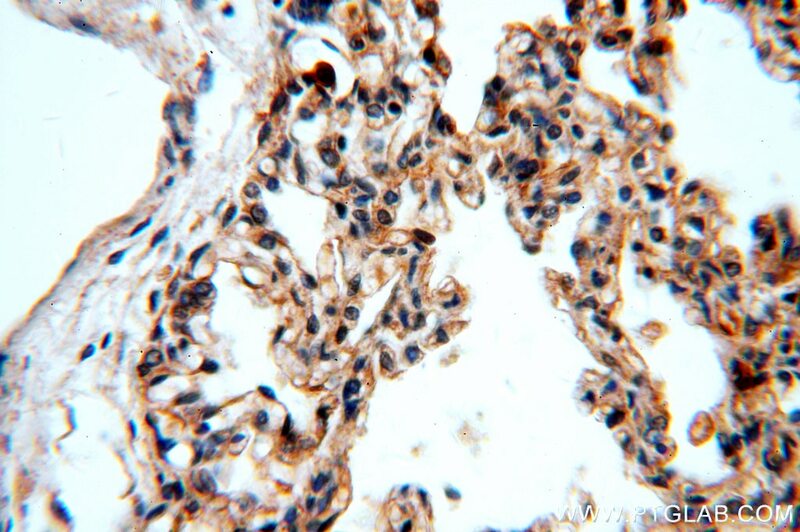 The antibody is specific to ITGB6. Protein expression of eIF4E and integrin αvβ6 in colon cancer can predict clinical significance, reveal their correlation and imply possible mechanism of interaction.